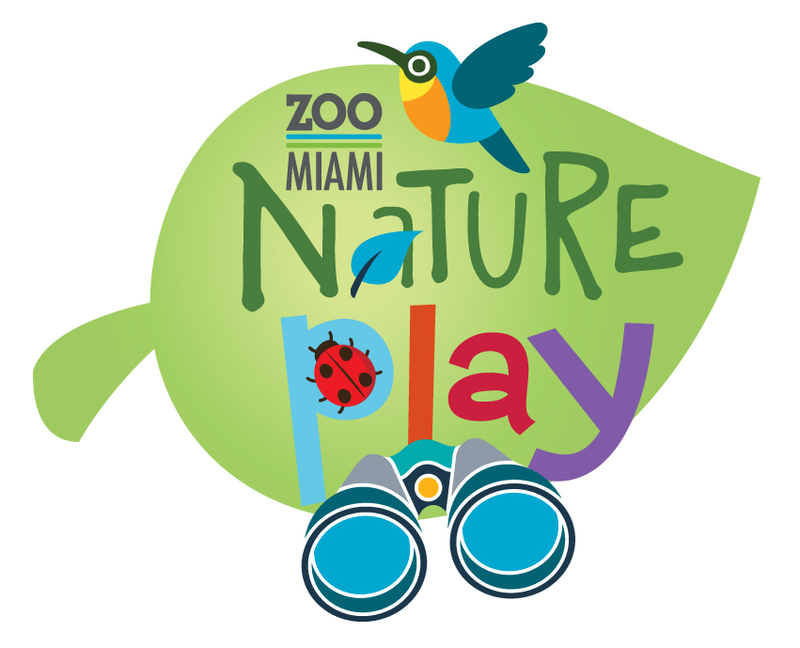 Zoo Miami Nature Play is an innovative nature play program designed to connect you and your family with the places our wildlife call home. Zoo Miami Nature Play offers two types of activities for our community families: skill-building clinics and overnight camping adventures. All equipment is provided for both clinics and adventures, and programs occur during our dry season. All you need is your family and a sense of adventure! Clinics – Clinics are held close to home in county parks where we help you learn basic skills and safety when kayaking, snorkeling or camping. 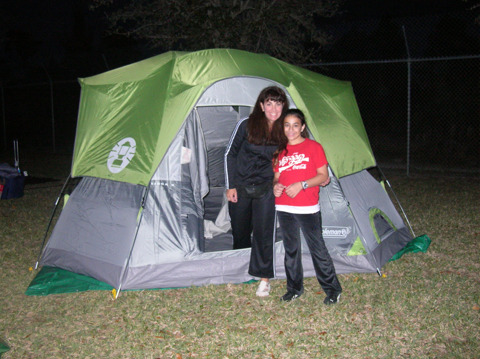 Camping Adventures - Overnight camping adventures are held in Everglades National Park and include plenty of outdoor activities including canoeing, stargazing, and hiking through the wetlands! These trips offer an incredible glimpse into our unique environmental treasure found here in our own backyard. 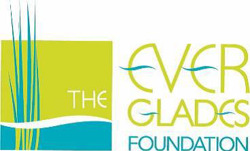 Zoo Miami Nature Play is funded in part by a grant from the Association of Zoos and Aquariums, the Disney Worldwide Conservation Fund, The Everglades Foundation, and the Marlins Foundation.